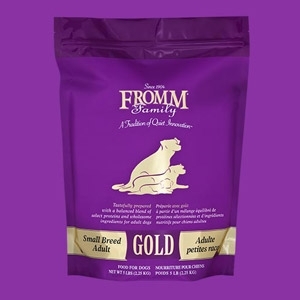 Developed for the metabolism of small breed adult dogs. Tastefully prepared with select proteins and wholesome ingredients. Enhanced with probiotics to aid digestion and salmon oil for a healthy coat. Available in 5 and 15lb bags.